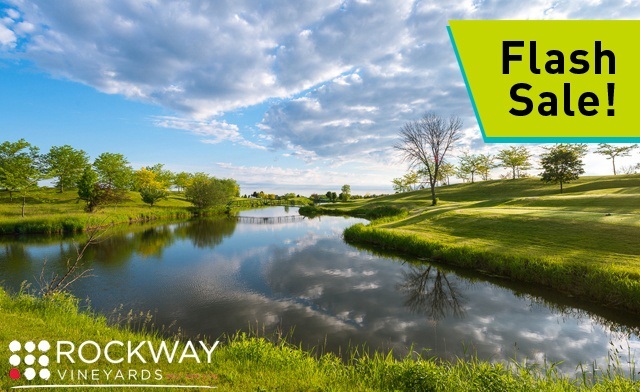 Rockway Vineyards 3290 Ninth St.
Click here for more details. 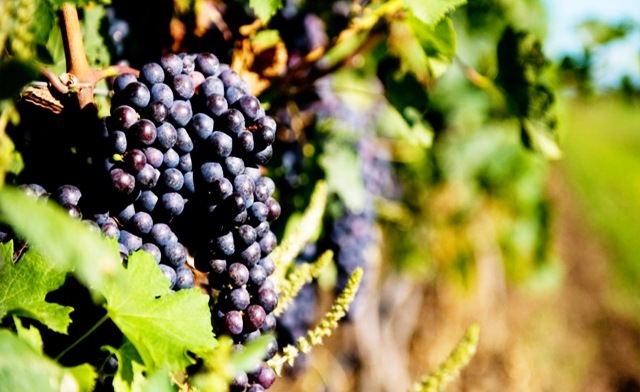 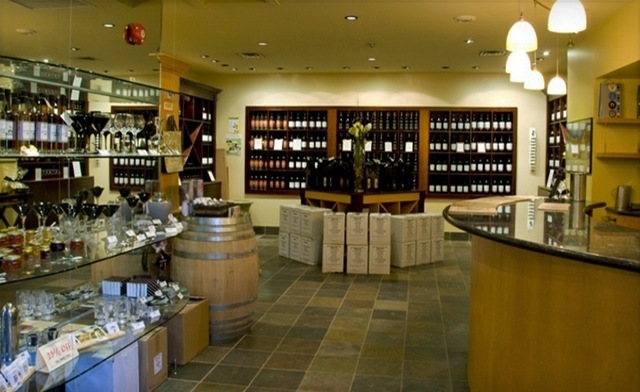 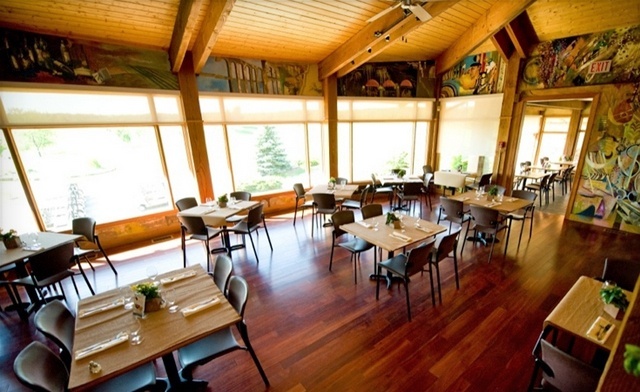 Rockway Vineyards offers an extensive list of VQA wines, including Vidal, Riesling, Reserve Chardonnay, Baco Noir, Cabernet Merlot, Reserve Cabernet Franc, Reserve Cabernet Sauvignon, Reserve Merlot, Merlot Rose and many others. 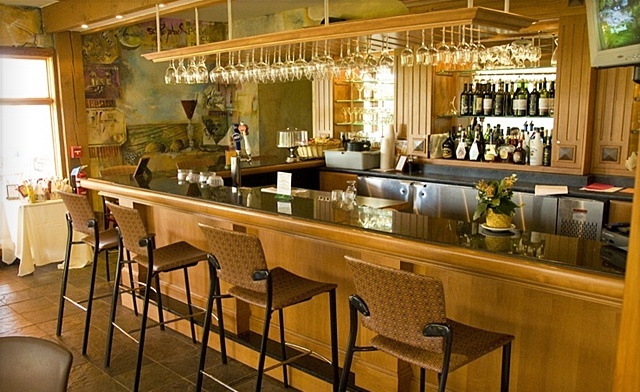 Reason #67 why golf is great: it's the only sport that is logically followed by a wine tasting. 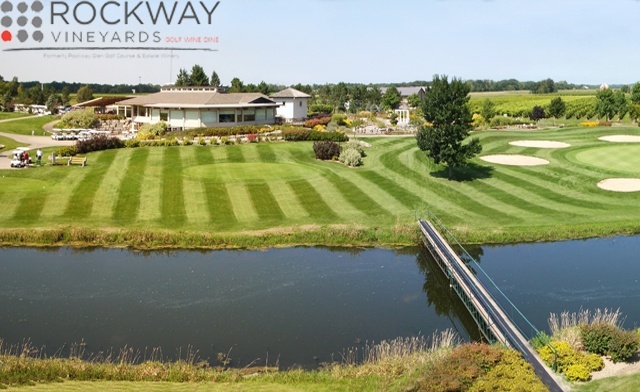 Raise a glass to the green with today’s WagJag from Rockway Vineyards: $99 $89 for a golf and wine package for two people (a $198 value). 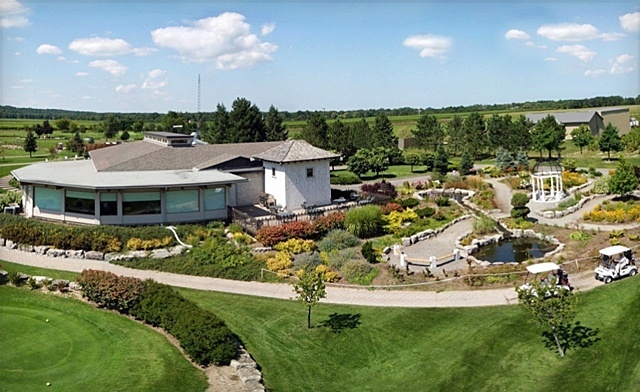 Rockway Glen is one of the Niagara region’s premier golf destinations, nestled against the Niagara Escarpment and showcasing a championship 18-hole golf course and award-winning vineyards. 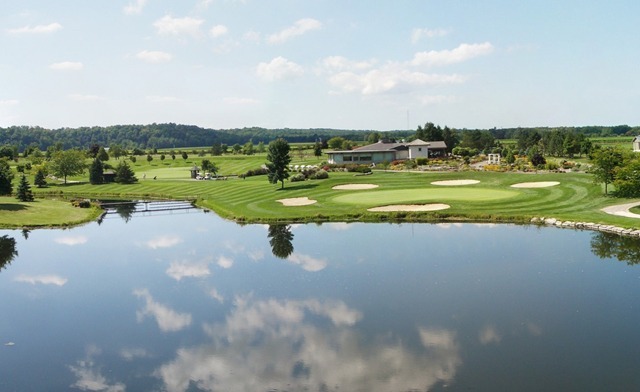 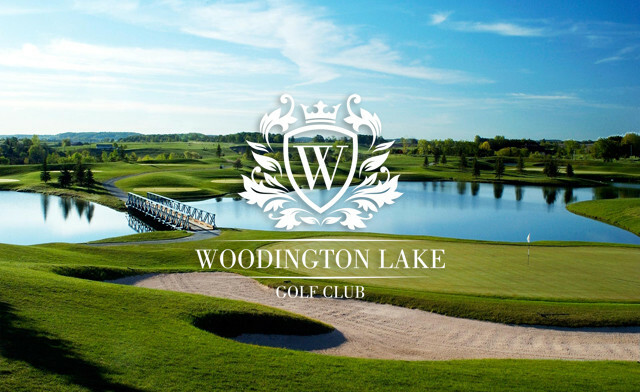 This golf and wine package comes complete with 18 holes of golf over the meticulously maintained landscape, featuring sand traps and challenging ponds. 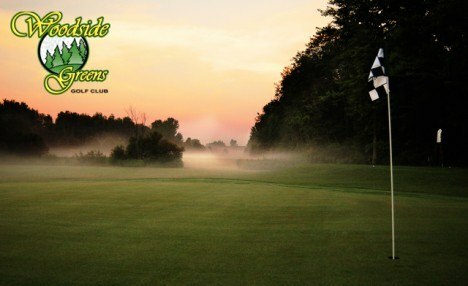 With a voucher for the wine store you can cap your golf win off with a bottle of Niagara’s finest. 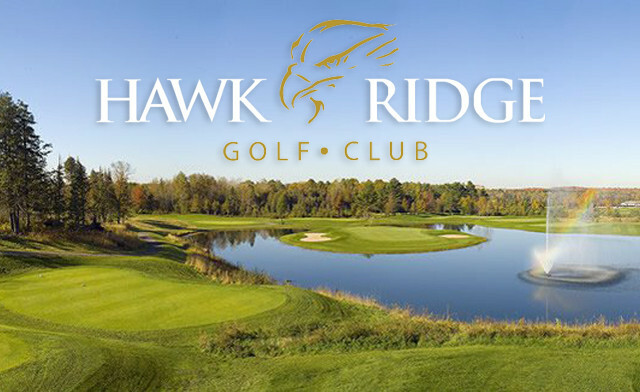 Whether you take one friend or all of them, this golf and wine package makes the most of your day at Rockway.